When talking about the characteristics of Indian democracy, the stereotypical descriptors used include 'robust' and 'strong.' Yet, what such effervescent phrases often miss out on, is the profound complexity that the practice of democracy is in India. The usage of the word 'practice' here is actually quite deliberate, and I will explain that shortly. 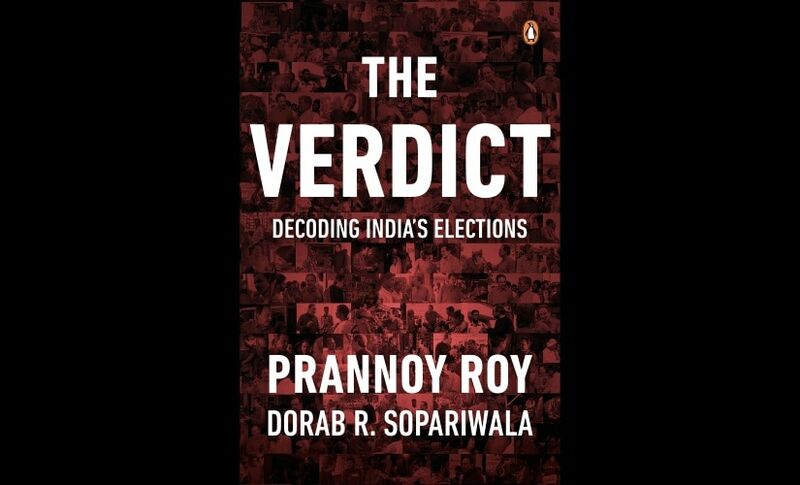 In their new book, The Verdict, Dr Prannoy Roy and Dorab Sopariwala — pioneers of Indian psephology — have distilled that essential complexity of Indian democracy and have brought it out in front of us. "While democracy is in the DNA of our voters, it is the voter, not the politician, who is at the core of our democracy. This segment of the book tells the lesser-known story of the Indian voter." In short, from the very first sentence itself the authors make it abundantly clear that the focus of this book will not be on the nitty-gritty of election campaigning, booth management, and myriad political ideologies jostling with each other for prominence, but on the Indian Voter. 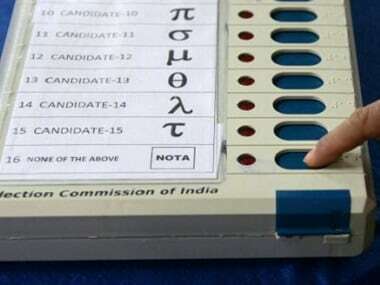 And by focusing on the Indian Voter, the authors provide a much needed corrective to the already-existing literature on election studies, where numbers, more often than not, override subtext; where, in a bid to explain the profound complexity of Indian election system, the trap one is tempted to fall into is to bombard the readers with numbers and data points, without properly revealing just what those numbers mean. The Verdict, by any assessment, is a large database of numbers. 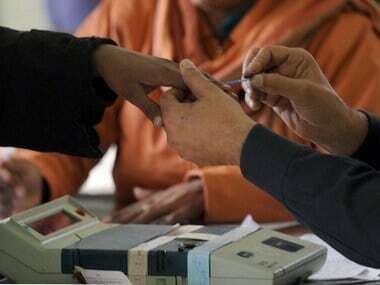 From numbers about the percentage rise of Indian voters from 1952 to the present, to numbers about the way the women voters in India have gradually risen, from falling way behind men in the first few decades, to a stage where they are almost on the verge of eclipsing their male counterparts in the 2019 elections, to an equally paradoxical situation where, as the authors have uncovered, India is in a situation where over 21 million Indian women voters are missing from the electoral rolls. These issues and so much more make up the bulk of the book. But what sets Roy and Sopariwala apart is that the book treads a careful balance between numbers and narration, in a way which makes the former palatable to the lay reader, and yet manages to retain the complexities of a serious psephological treatise. Roy and Sopariwala begin their book by plunging the reader into a discussion about the development of the Indian Voter's mind, from 1952, when the first general election was held. According to the authors, the first 25 years were marked by the gullible voter. The idea of anti-incumbency was lowest at this point and almost all the leaders previously elected were voted back. "Probably the most commonly held view in describing India’s democracy is that it is characterised fundamentally by ‘anti-incumbency’," they argue, "where ruling parties and politicians face the high probability of being thrown out of power. This is unlike the ‘pro-incumbency’ pattern in Western democracies where the incumbent politician or party has a high probability of being voted back to power." According to the authors, the first 25 years — from 1952 to about 1977 — were marked by pro-incumbency. It was a period of optimism. While leaders like Nehru dominated the national landscape, the states too were rife with strongmen like Govind Ballabh Pant, Morarji Desai and others. 1967 was a key year. Here, the dominant Congress began to split and we are suddenly in an era of anti-incumbency, which takes over from the aftermath of the Indian Emergency and the Janata Party coming to power, trouncing the Indira Gandhi-led Congress in the national elections. If the earlier period was marked by optimism, this period was marked by the angry voter, with over 70 percent of governments being thrown out. This second period of anti-incumbency lasts till about 2002. 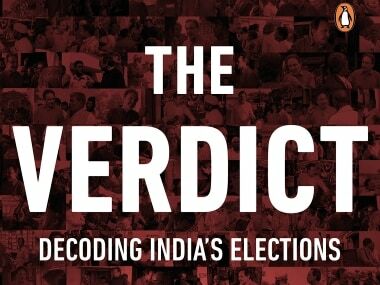 For the authors, the first phase existed owing primarily due to lack of information available with the Indian voters, but from the 1980s onwards, this begins to change. Television begins to penetrate and the voters found themselves more aware. We are now, from 2002 onwards, according to the book, in a phase marked by the ‘wise voter’. This discerning voter today knows much more than before, and expects their leaders to fulfill their promises. But would the presence of larger-than-life leaders have any impact in this discerning, or Fifty-Fifty voter's phase, as they call it in the book? For the authors, in this discerning voter phase, "for a chief minister or a prime minister to be voted back to power, it seems that she or he does not have to be a flamboyant orator or a wildly charismatic leader. Voters, now smarter, see through all that ostentatious showmanship. What is more important for the electorate’s vote is that the leader must be a ‘doer’, and indeed, a quietly competent administrator is preferable to just flamboyance. Interestingly, five of the most consistently re-elected chief ministers for at least three terms in this phase have been Naveen Patnaik of Odisha, Shivraj Chauhan of Madhya Pradesh, Raman Singh of Chhattisgarh, Manik Sarkar of Tripura and Sheila Dikshit of Delhi (a total of three times, twice in the third phase and once towards the end of the second). None of these could be described as a flashy, magnetic leader who pulled in crowds with oratory skills — yet each one of them was voted back again and again because they focused on the development of their state more than others." The authors do concede that Narendra Modi as a figure is an exception in this model, who is known for both being able to develop his state of Gujarat, and for being a fiery orator. From this discussion about the evolution of the Indian voter, the book then effortlessly moves to discuss other very important issues. Perhaps, the core thrust of the book, and one which indeed makes it stand out, is its thorough discussion of the issue of the women voters. Culling from a lifetime of on-field surveys, Roy and Sopariwala argue how in the present we are in a stage where the woman voter has become numerically important, to the point of overtaking their male counterparts in the 2019 General Elections. The authors point out how "in 1962, the turnout of women was only 47 percent, yet by 2014, it had shot up to 66 percent—up by nearly 19 percentage points." But for the same period under discussion, men's turnout grew by only 5 percent. More than this numerical importance, the women voters have also become much more assertive and independent, where they dismiss the opinion of the men, and are known to make up their own minds concerning whom to vote for. It is a no-brainer then that political parties today tend to focus more on this ever-growing constituency in formulating their schemes. But the growth of the women voters also has a correlating paradox at its heart. According to the 2011 census forecast, the total population of women in 2019 who are aged 18 and above would be 97.2 percent of the total population in India. Received wisdom suggests that this number in demographics ought to match the number of women voters as well. But, the authors point out using data from the Election Commission, that in 2019, the women voters are 92.7 percent of their male counterparts. This leads to a shortfall of over 4.5 percent of women voters missing from the electoral rolls. "The worst disenfranchisement," Roy and Sopariwala point out, of women was "in the 2014 Lok Sabha election when 23.4 million women were denied their right to vote." But how much is this 4.5 percent of missing women voters, in terms of numbers? The authors peg the number at a whopping 21 million women who have been denied their constitutional right to cast their vote. "An indication of how large this figure of 21 million missing women," the book argues, "is that it is equivalent to every single woman in any one of the following states not being allowed to vote: Jharkhand, Haryana, Telangana, Kerala or Chhattisgarh." Twenty-one million also translates to 38,000 women missing from the electoral rolls. From the very first sentence to the last, Prannoy Roy and Dorab Sopariwala's The Verdict is a tour-de-force. And at this point let me return to the word 'practice' which I used in the very beginning. By plunging us into the very minds of the Indian Voter, this book allows us readers to understand Indian elections as an action in the making, always a work in progress. In Sociology, the word 'practice' connotes a sense of action which is far removed from the world of ideas and ideologies. A social subject embedded in society works her way through negotiations. 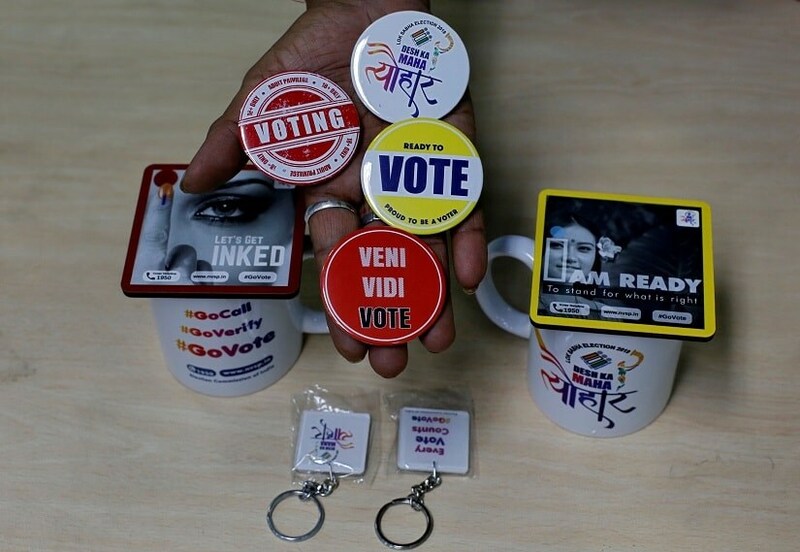 The Verdict shows us the Indian Voter as a living organism negotiating her way through the terrain of Indian democracy, and thereby making that democracy more alive. The author is a New Delhi-based journalist and author. His debut novel, Darklands, will be published by Penguin Random House in 2019.